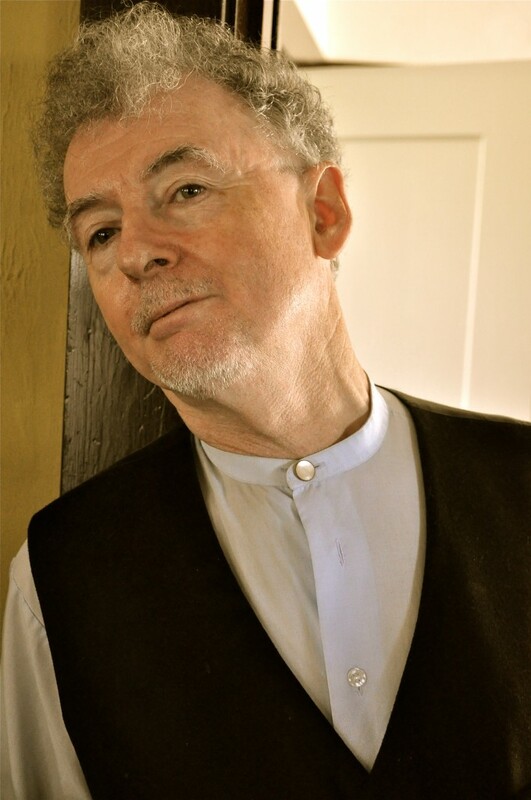 We are delighted to announce that Cork’s favourite troubadour, Jimmy Crowley, will give an afternoon performance at the Spirit of Mother Jones Festival on Wednesday, July 31st. Jimmy was born in Douglas in Cork and took up singing in the late 60s and he formed a group known as Stokers Lodge called after a landmark in Douglas where local huntsmen met for a day’s sport. He started writing songs in 1971. As well as writing his own songs he also encouraged and promoted older working class ballads and long lost songs from all over Cork. He ran the legendary folk club at Douglas GAA club for many years. Jimmy likes to be among the real people of Cork City and to sing songs of hunters, sportsmen, deeds of valour, great and little events, the topics of conversation of the ordinary people. His first album “The Boys of Fairhill” released in 1997, contained such classics as the Pool Song, Johnny Jump Up, Salonika, The Armoured Car and of course The Boys of Fairhill. This was followed by a second album “Camphouse Ballads” and “Some Things Never Change”. Later still “Uncorked” appeared in 1998, while “The Coast of Malabar” appeared in 2000. Jimmy’s song about the sailing ship, the Asgard II, “My Love is a Tall Ship” is well known among the sailing fraternity. Jimmy has played all over Ireland, Europe and America and is a familiar face in Cork. Jimmy is known as the Bard of Cork and with good reason as his unique style of singing and his love of his native City, and especially the Shandon area is central to his musical vision. Jimmy is also well known for his wonderful charity work over the years. This was seen in 2010 when the cream of Cork talent -Roy Buckley, Cha & Miah, Billa, Bill (minor)O’ Connell, Seán Óg O hAilpín, Seán Ó Sé and John Spillane led by Jimmy Crowley came together and recorded a song titled: Barracka – Buttera Song especially composed by Richard T. Cooke (Mother Jones Festival Committee) to raise funds to purchase musical instruments in Cork schools – for a very worthy cause. Jimmy appears at the Maldron Hotel on Wednesday July 31st from 4.30 to 5.30pm. Admission is free. Not to be missed!